Nicole Treitz has considerable experience working in the nonprofit sector, specifically with organizations that hold a community-based approach to education. Nicole has worked in education in a variety of settings and contexts; as a teacher, facilitator, program developer, and consultant. Each of these experiences has shaped her advocacy for an equitable, inclusive, and responsive Canadian education system. Prior to joining Teach For Canada, Nicole assumed leadership roles with Hidden Well and Compass Community School, two Vancouver-based nonprofits that serve to foster meaningful and reciprocal relationships between community and school. In her personal, professional, and academic pursuits, Nicole values highly collaborative work with individuals that love to dream big. Nicole is certified by the Ontario College of Teachers and the BC Ministry of Education, and she remains on the board of directors of Compass Community School. 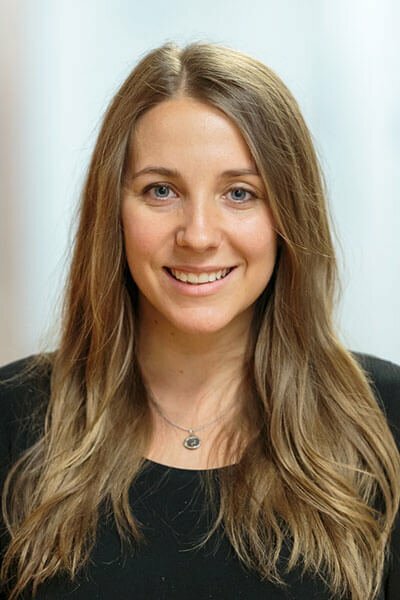 She earned her M.Ed in Educational Studies from the University of British Columbia, and holds a B.Ed in Junior Intermediate Education from the University of Toronto’s OISE, as well as a B.Sc in Environmental Science from the University of Western Ontario. Nicole continues her professional development through volunteer opportunities, MOOCs, and talking education with anyone who is interested!